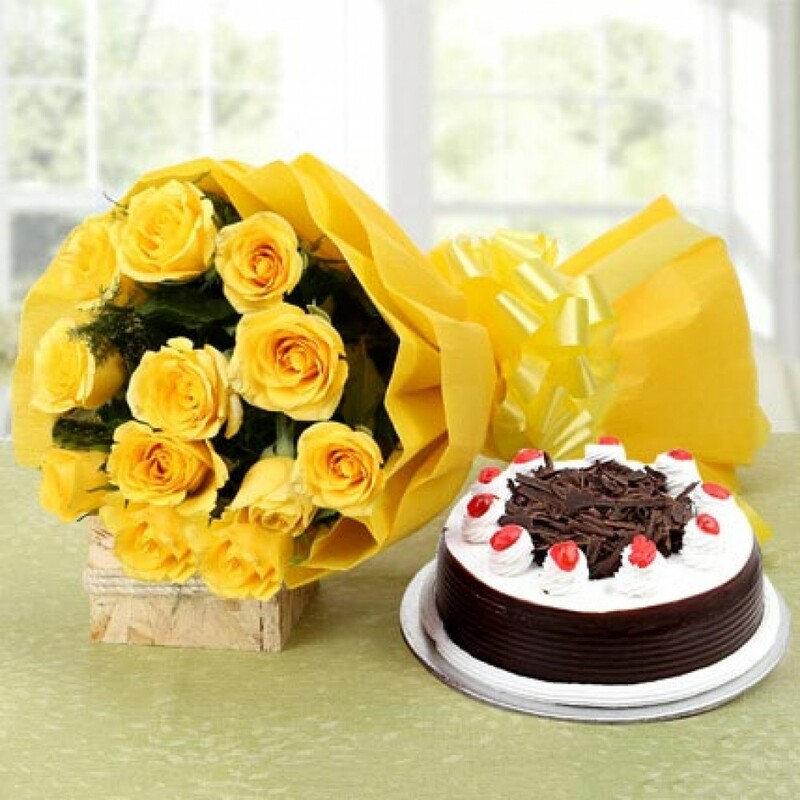 This gift hamper is perfect one to make your beloved happy and sure to make him/her smile. 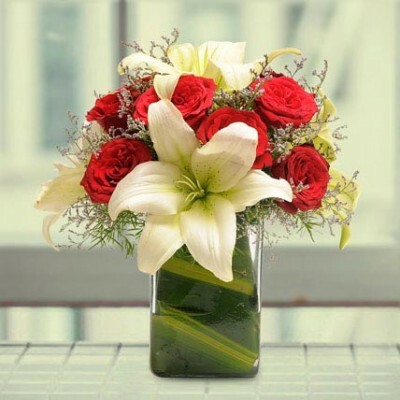 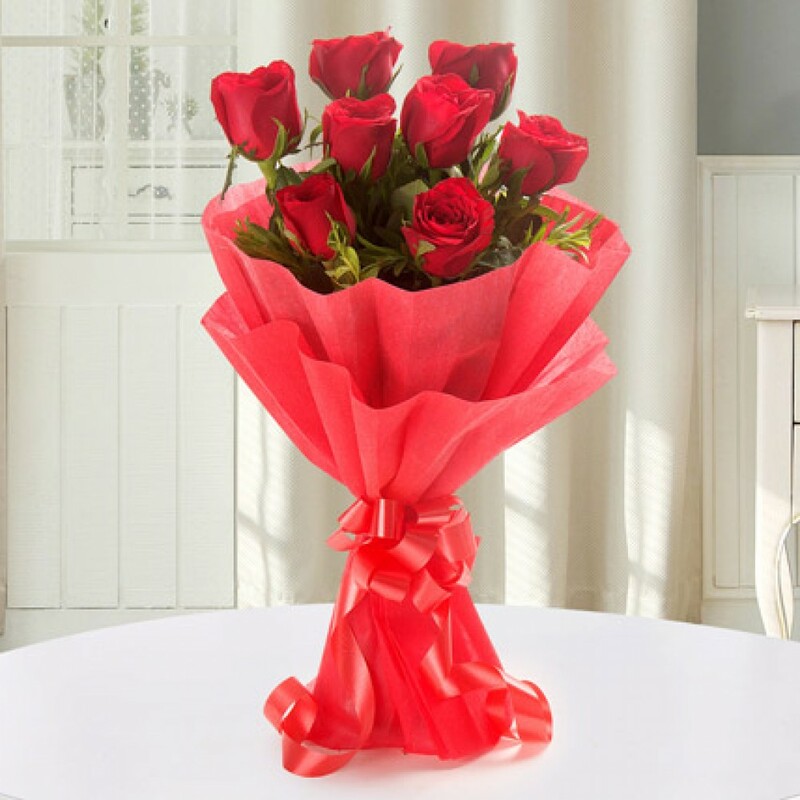 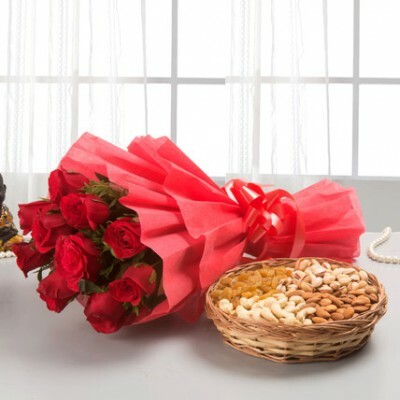 It includ..
Express your gesture in sweetest way with this hamper of Red roses and a rasgulla tin. 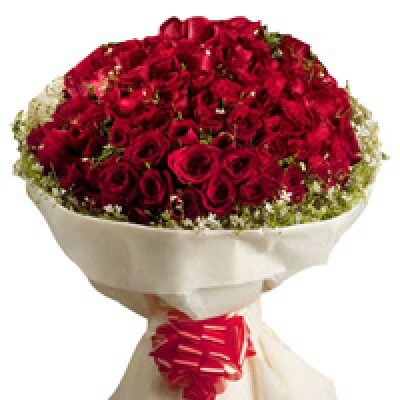 It is a prett..